Thornton Farms is a family friendly Dexter neighborhood that offers a community swimming pool, clubhouse, and playground, there are also sidewalks. 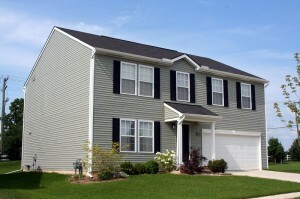 There is currently 1 home for sale and so far this year, 14 have sold. $300,000. 8208 Bayberry Ct., Dexter. 2705 square feet with 4 bedrooms and 2.1 baths. To learn more about 8666 Magnolia Way, or to schedule a private showing, contact Ann Arbor’s Premier Realtors of The Bouma Group at 734-761-3060 or email info@bouma.com. View all of Dexter’s Residential Homes here. 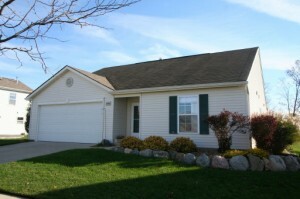 1770 square feet with 3 bedrooms, a loft, and 2.1 baths. Spacious living room is open to the dining area and kitchen. Fresh, clean and ready to move into! 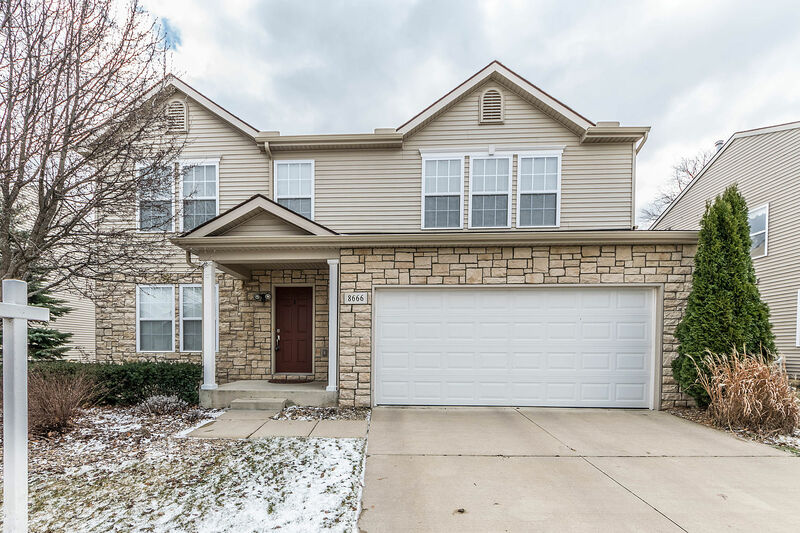 To request a private showing or to learn more about 8217 Cypress Way, contact the Dexter Real Estate specialists with The Bouma Group today at 734-761-3060 or email info@bouma.com. 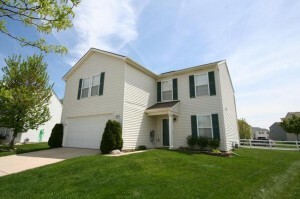 Thornton Farms is a family friendly neighborhood with great community amenities. Children attend the acclaimed Dexter schools and homeowners benefit from lower Lima Township taxes. 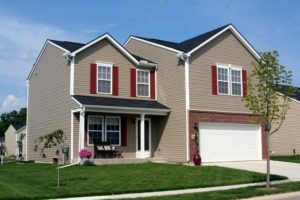 There are currently 11 homes listed for sale, all of which are under contract with a buyer, and so far this year 13 homes have sold. Contact us to find out more about 8209 Cypress Way, Dexter or schedule a showing of this property. Visit our real estate website and search for new homes now!